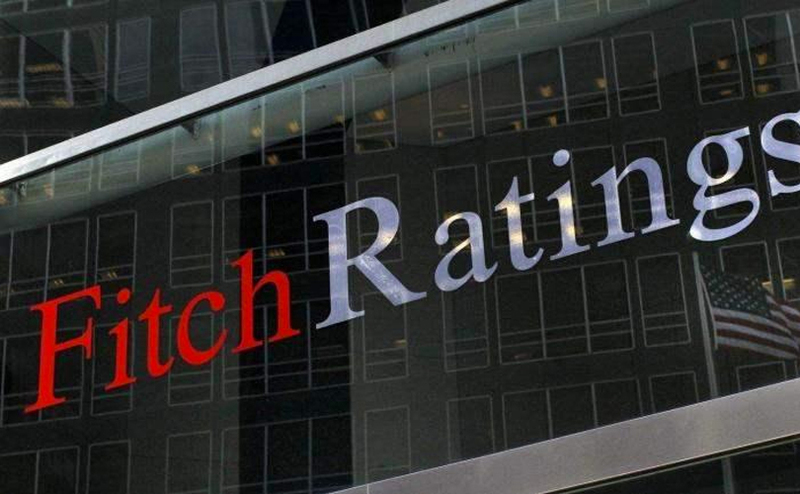 Fitch Ratings has revised the outlook on Mongolia’s Long-Term Foreign-Currency Issuer Default Rating (IDR) to ‘B’ from B- and affirmed stable. 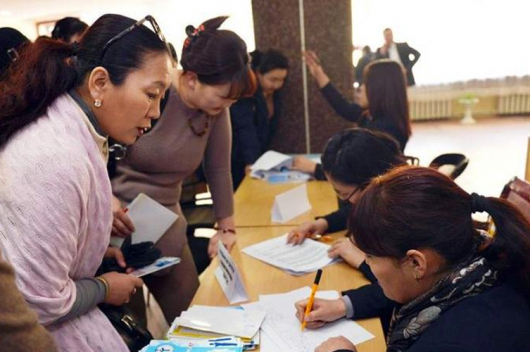 Fitch forecasts that Mongolia’s Real GDP will rise by 5.2 percent by the end of 2018 and by 6.3 percent in 2019. Fitch believes there will be a further narrowing of the budget deficit to 3.9 percent of GDP by the end of 2018 and gross general government debt (GGGD) to decline to 75.3 percent of GDP by the end of 2018; it peaked at 91.4 percent in 2016 as a result of the high budget deficit and a substantial revaluation of foreign-currency borrowings associated with a 20 percent depreciation of the tugrik. Foreign reserves reached USD 3.3 billion in May, 2018 due implementation of the IMF aid programme from USD 1 billion earlier in 2017.